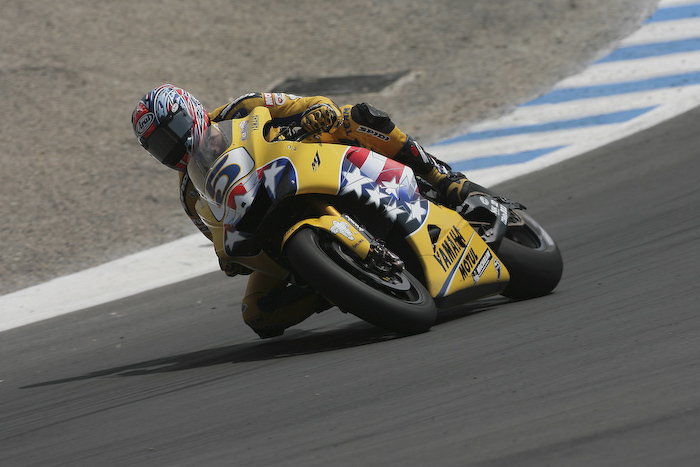 Colin Edwards - race | Yamaha Motor Co., Ltd.
View rider profiles for past races Yamaha has competed in. 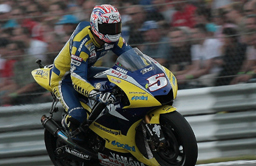 Born February 1974. 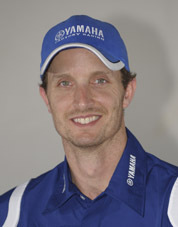 Returned to Yamaha in 2005 and raced in MotoGP. 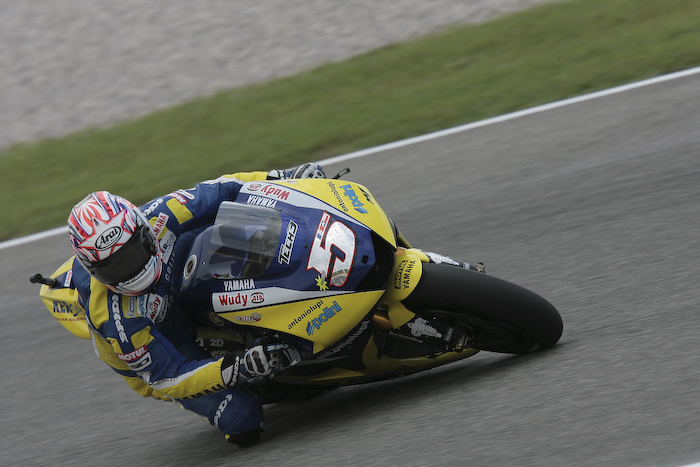 In 2010 rode with the Monster Yamaha Tech 3 Team and earned a ranking of 11th. 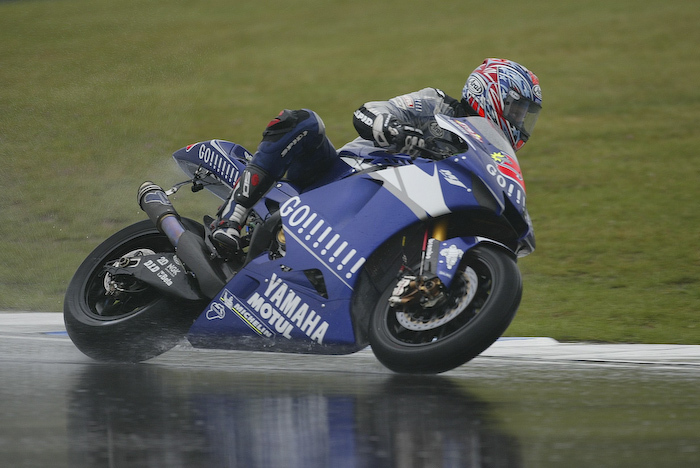 With a background of AMA Superbike racing, Edwards first burst onto the scene with a win in the 1996 Suzuka 8 Hours (Yamaha). 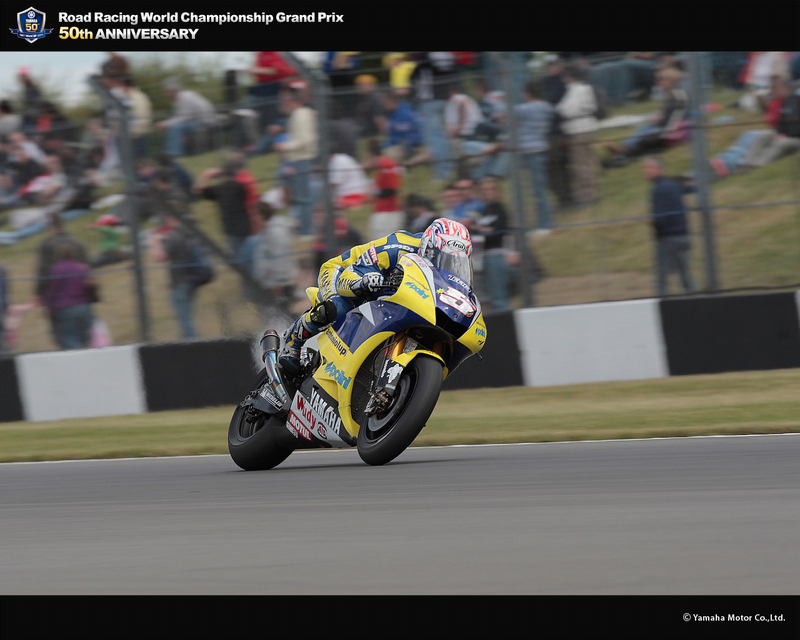 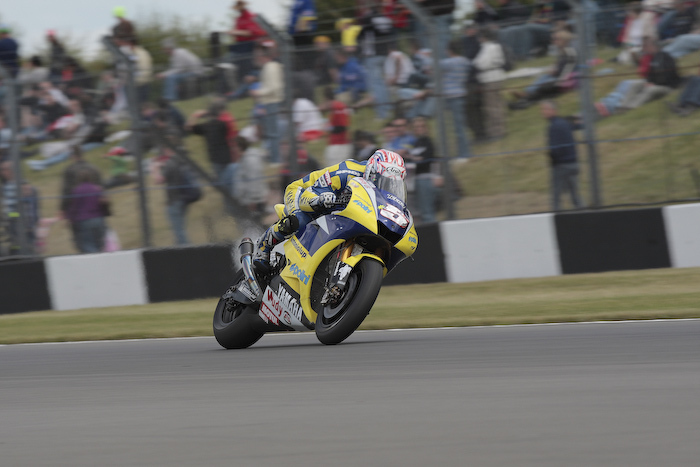 After this, he was involved in World Superbike Championship (WSB), then switched to Honda and won the WSB title twice. 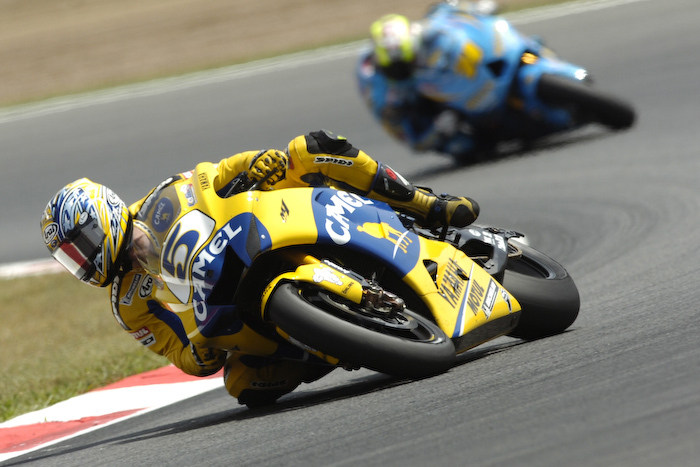 In 2003, he rode in the MotoGP on Aprilia, and in 2004 on Honda machines. 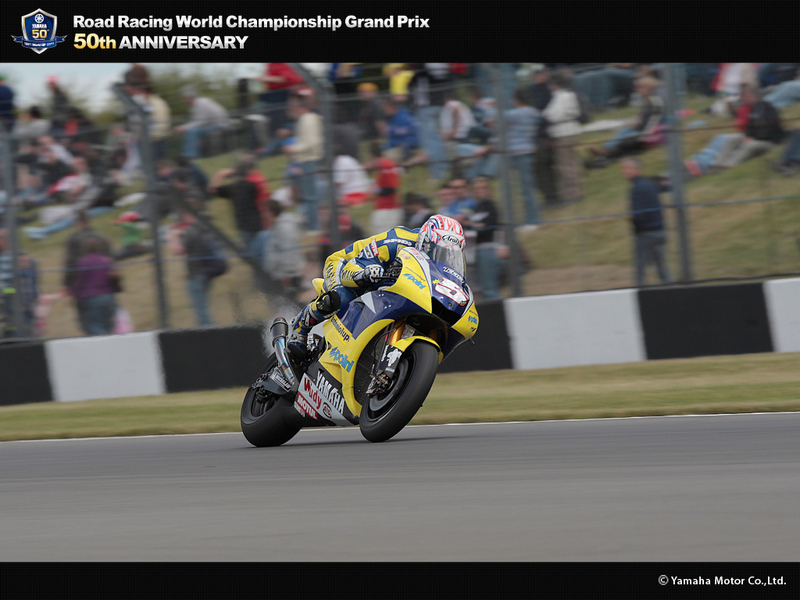 The following year, he returned to Yamaha. 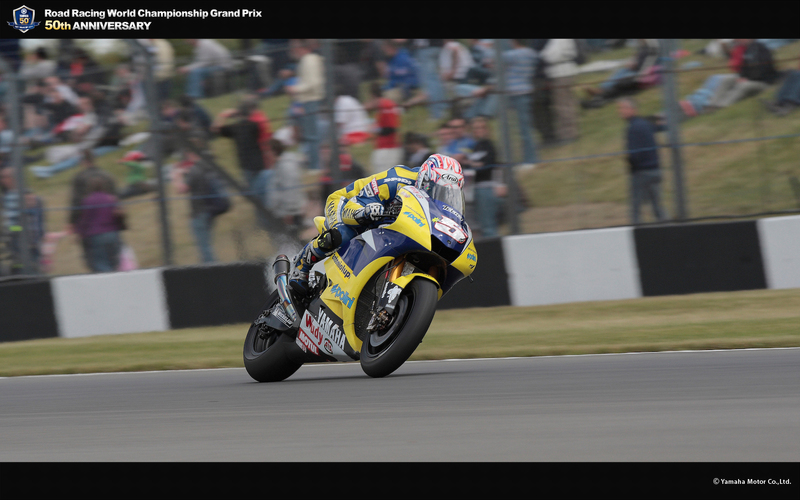 While he never took a MotoGP title, his ability to understand machine settings was highly regarded by technical team.